DAILY RENTALS ALLOWED!! 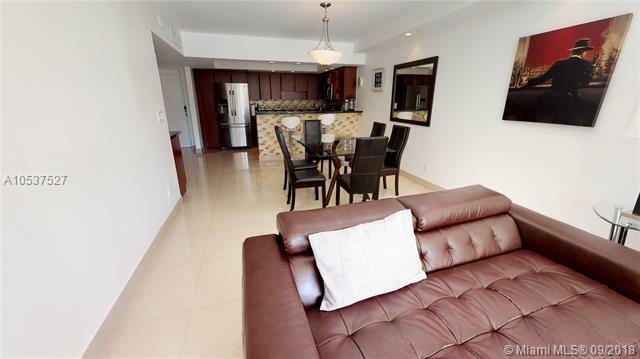 Great Investment Opportunity UNIT IS Sold as FURNISHED TURN KEY! Low condo fees and HIGH Returns on Investment. Nicely and taste totally Renovated, new kitchen with Stainless Steel appliances and smoke fan for the range-e, renovated bathrooms. 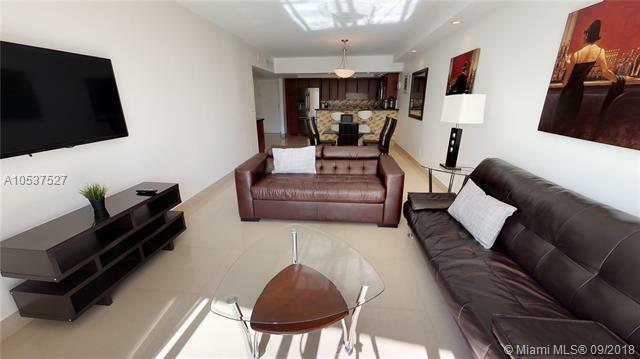 Truly an amazing 2 bedrooms 2-bathroom apartment in the heart of Sunny Isles. 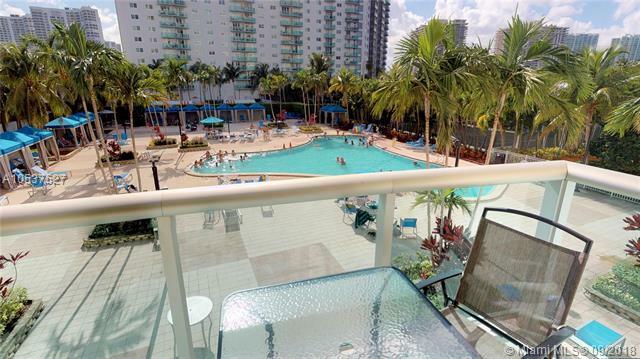 Beautiful Pool View and Amazing location only a few minutes walk to the beach! 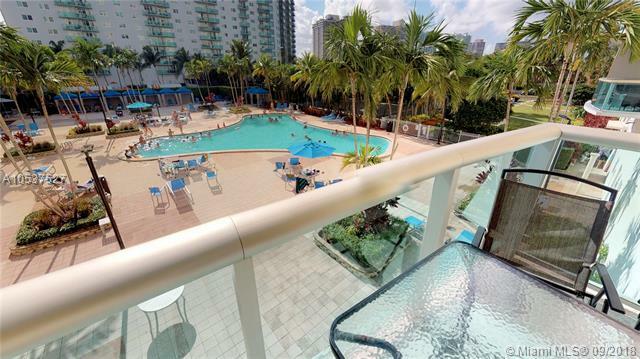 The Ocean Reserve features many amenities 24-hour valet & security, Mini Market, Cafe, Pool, Business Center, Gym, Tennis court, and much more. A MUST SEE! EASY TO SHOW, see yourself the virtual tour and pictures, PLEASE CONTACT LISTING AGENT.